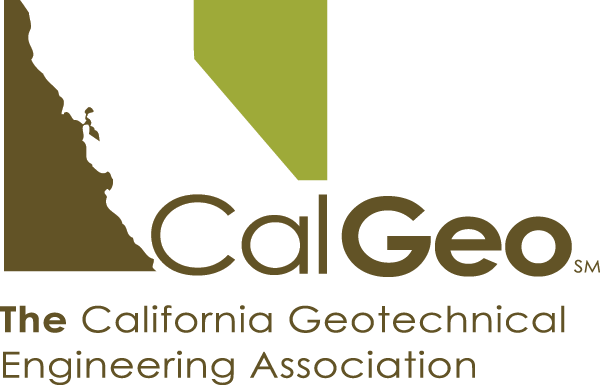 CalGeo is the voice of geotechnical engineering consultants throughout the Golden State, and is the only professional organization exclusively committed to unifying, strengthening and advancing California's geotechnical consulting industry. 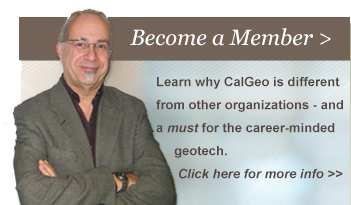 We have added a members-only webpage that is accessible to CalGeo members through their member portal (sign-in required). Check here for useful tips and educational resources to help you advance and succeed in your profession. Our newest post is available now - How to Succeed at Networking! If you believe your company is a member but you are unable to access this page please e-mail [email protected] so you can be added to your organization's membership. 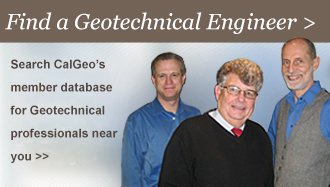 CalGeo's Annual Conference will take place at the Kona Kai Resort in San Diego, CA from April 10-12, 2019. Additional short courses will be held on April 9th and 10th.